Project management is a growing field and is used increasingly by businesses of all sizes. Project management is basically the art of managing the products and its deliverables. Any organization regardless of any size, requires a competent project manager to get the most from their employees and meet the business objectives. The role of a project manager is extremely complex, integrated into project completion and product delivery. Projects are naturally chaotic. The fundamentals of managing any project from start to finish, requires a team of individuals with different talents and skills. The whole team is responsible for planning and executing the project objectives. Every project follows a project life cycle. The primary function of any organization’s project management is organizing and planning projects to tackle the chaos. A project manager map out a clear path from start to finish, ensuring the outcome should meet the goal of the project. Project management is all about organizing, planning and control of projects. Every project has risks. After all, the nature of every business is taking risk. Managing of risk is the most important and fundamental part of any business strategy. Uncontrolled risk results in assets destruction compliance issues. A project manager identifies, handles and controls the risk. There is no absolutely no sense of producing something which has no value. Quality is the value of what you produces. The project management helps in identifying, managing and controlling the quality. Projects are integrated with business process, systems and organizations. They don’t just happen in vacuum. Integration increase the project value. The Project management identifies and manages integration. Projects happen in any environment, never remains the same. They keep on changing. Projects are moving target. Managing change is a complex and sometimes a daunting task. Not even optional. Change happens whether you manage it or not. Project management manages the change. Businesses typically encounter regular issues which needs to be managed and solved in order to achieve the business objectives. A project manager plays an important role in identifying and clearing the issues. If any project fails, it’s important to learn from the whole process. Learning from failure or even success is the key to business innovation and quality improvement. Project management make sure that lessons are learned from project success and failure. Project gives you knowledge. And knowledge represents a significant asset for most of the businesses. The project manager make sure that project knowledge is captured and managed properly. 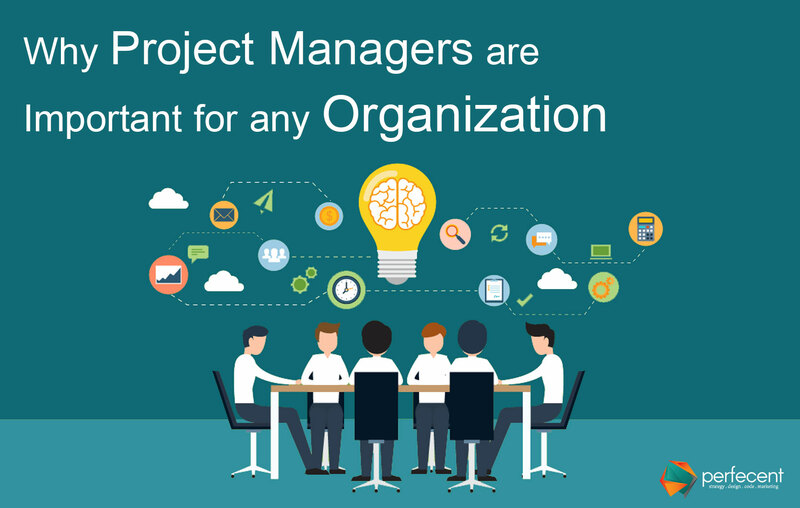 These are some important factors and reasons as why project managers are necessary for today’s organization.